Exclusive: The Demons of ‘I, Frankenstein’! 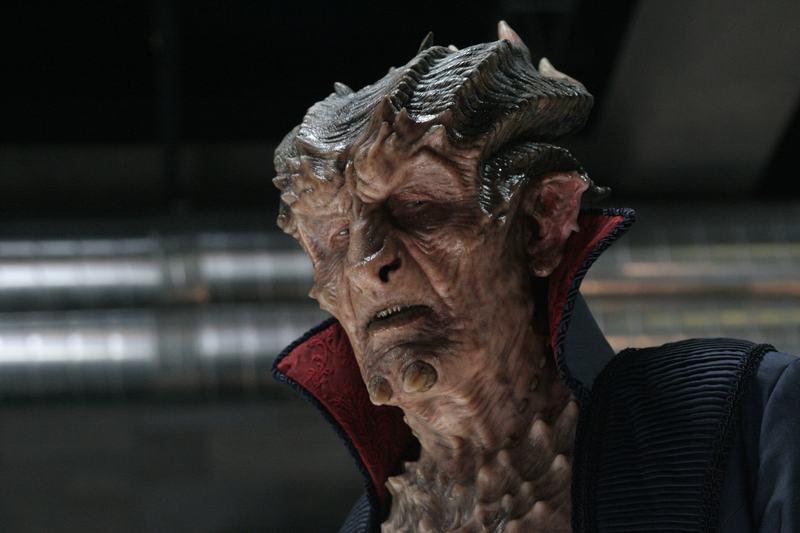 Creating the demons for I, Frankenstein was a task assigned to the special effects artists of the Make-Up Effects Group. Monster Legacy had the chance — and the honour — to interview Nick Nicolaou, co-founder of the company, again — following our last exclusive — discussing the make-up effects of the film. Read on! 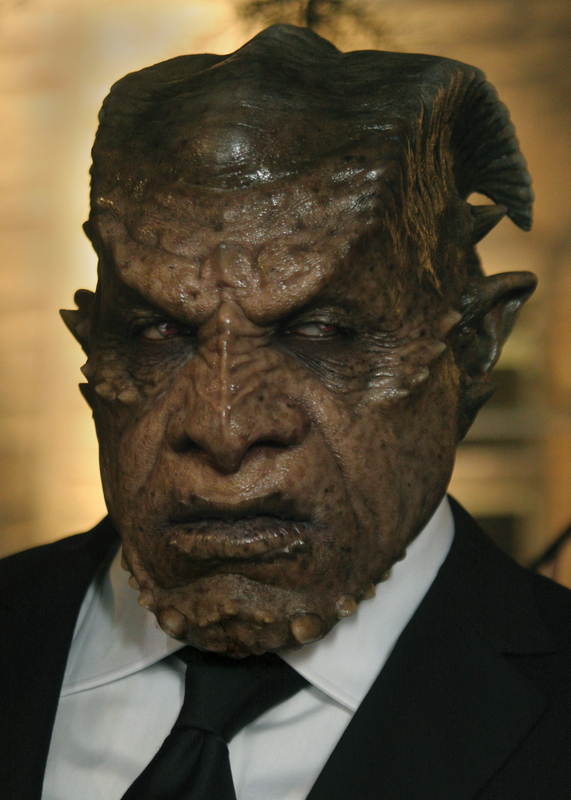 Dekar, played by Kevin Grevioux — the author of the original graphic novel. Monster Legacy: Were you familiar with Grevioux’s graphic novel prior to your work on the film? Nick Nicolaou: I was familiar with the graphic novel, but I was never able to get a copy to read. I knew of the premise and saw quite a bit of the artwork. 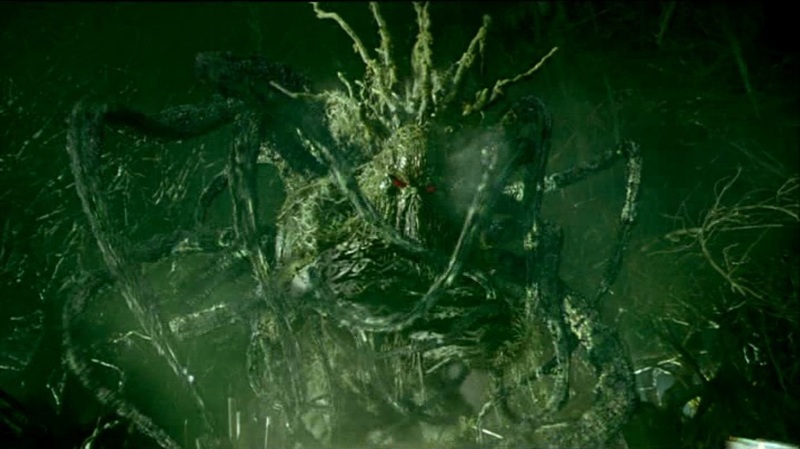 When the production approached us, the first thing they pointed out was that the graphic novel was the inspiration, but it was just a stepping stone and the film was being developed in a slightly different direction.